Our classic watch comes in a range of different case, dial and strap combinations. 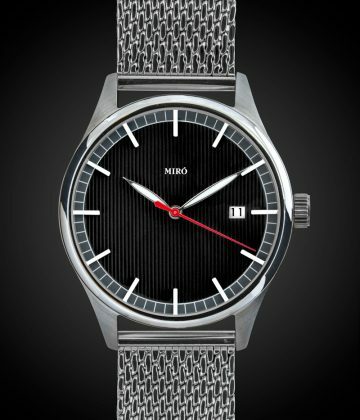 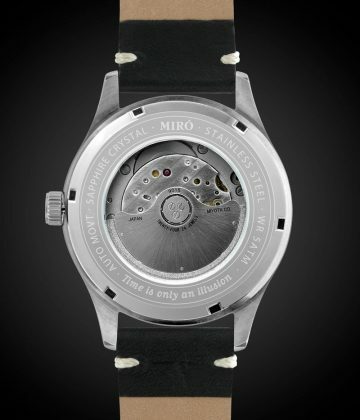 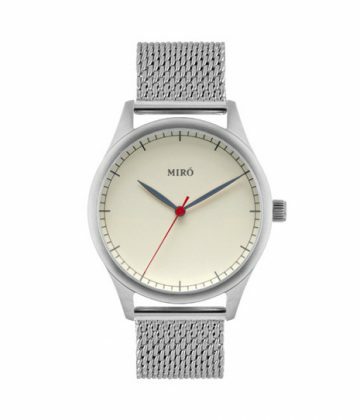 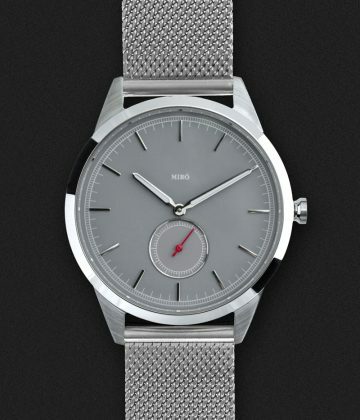 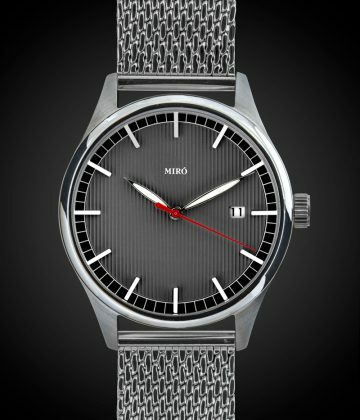 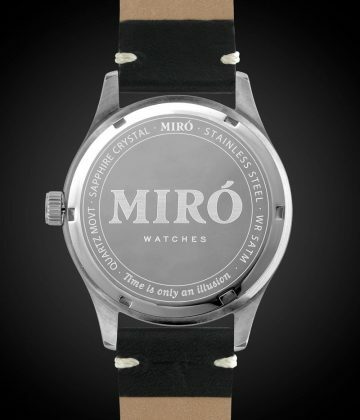 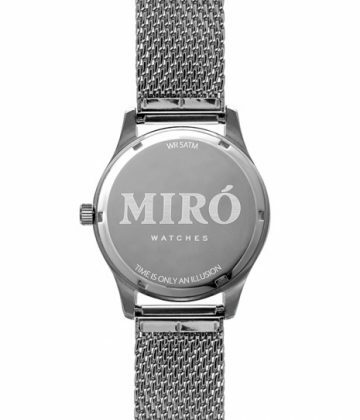 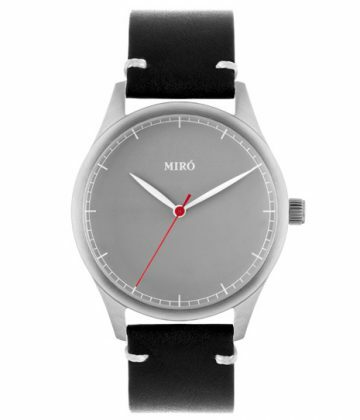 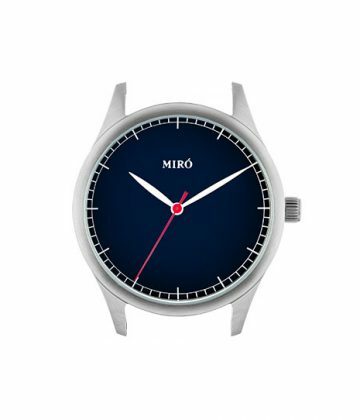 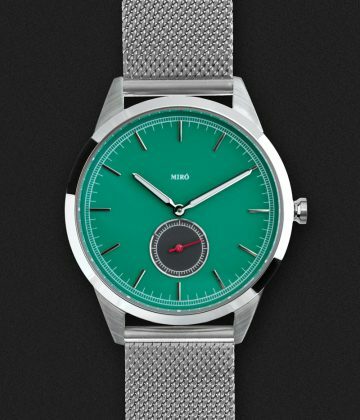 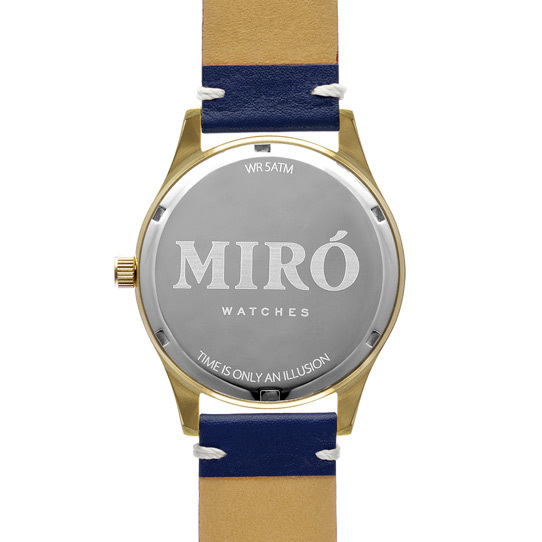 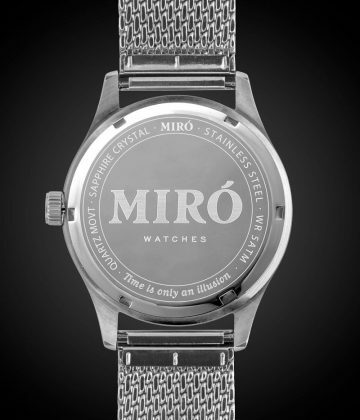 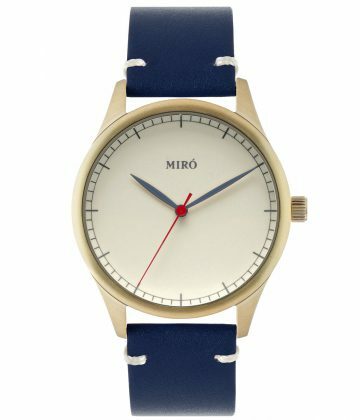 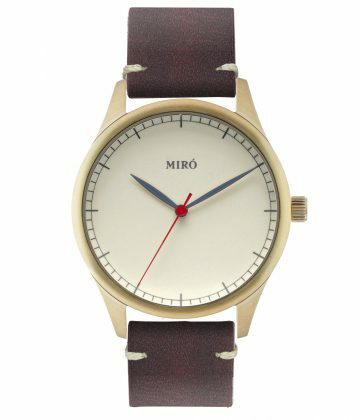 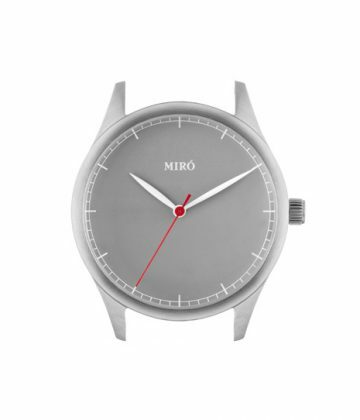 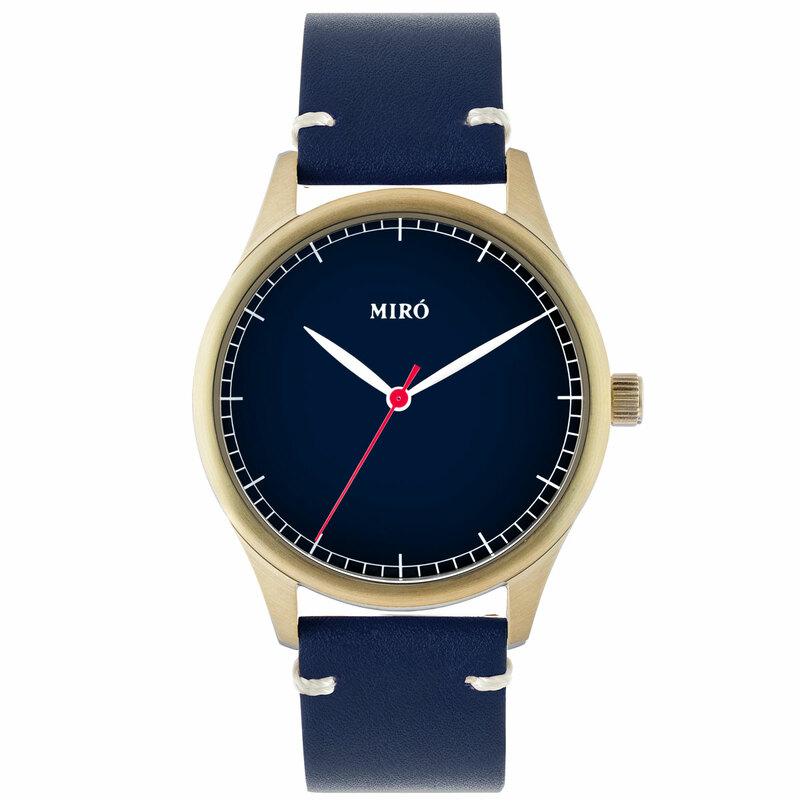 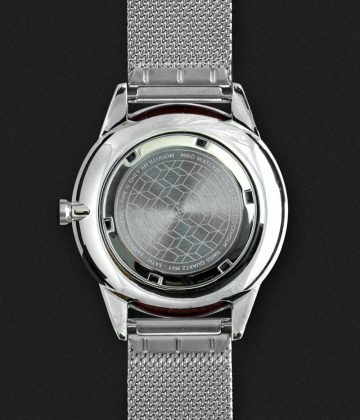 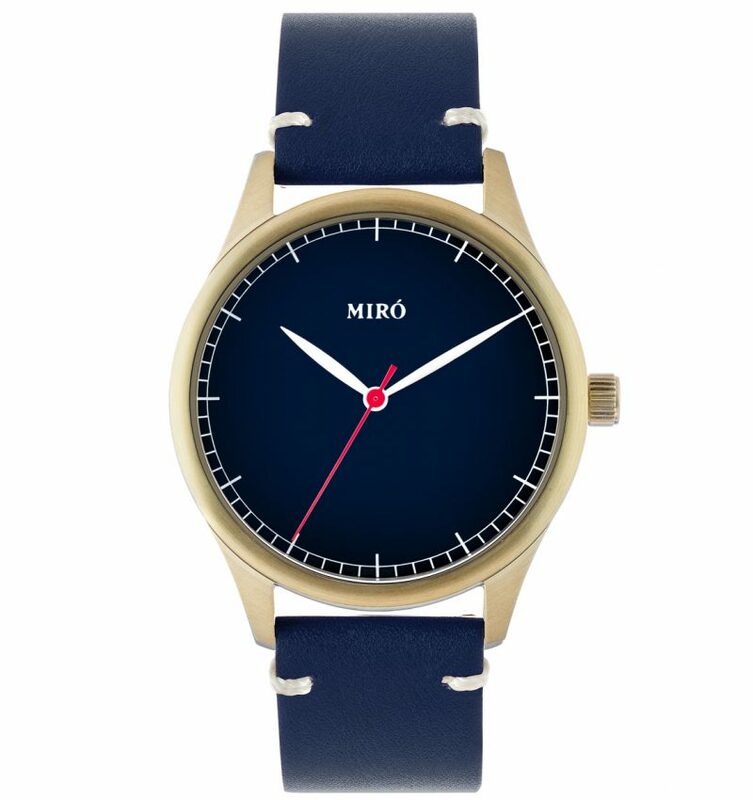 The Miró watch is made of stainless steel. 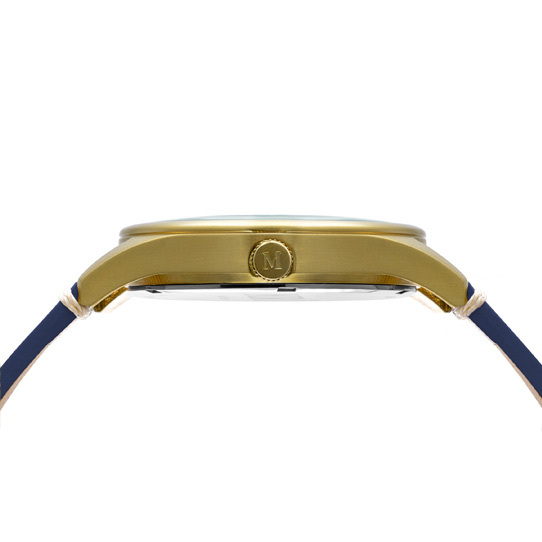 The case comes in a brushed finish in stainless steel or gold plated according to your choice. 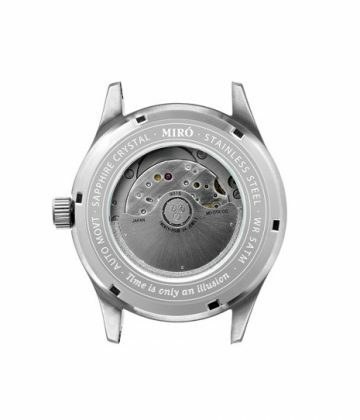 The hardened mineral crystal and the simplistic dial hides a precision Miyota movement that will keep on ticking for years. 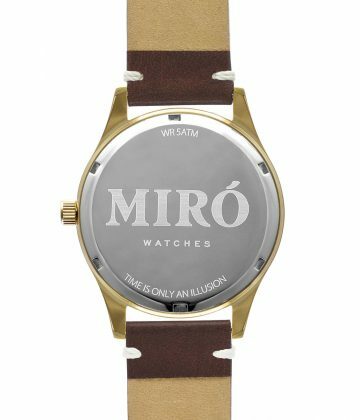 almost like they’re telling a story of their own. 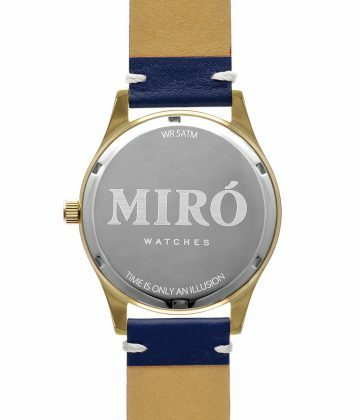 All Miró watches are waterproof (5ATM). 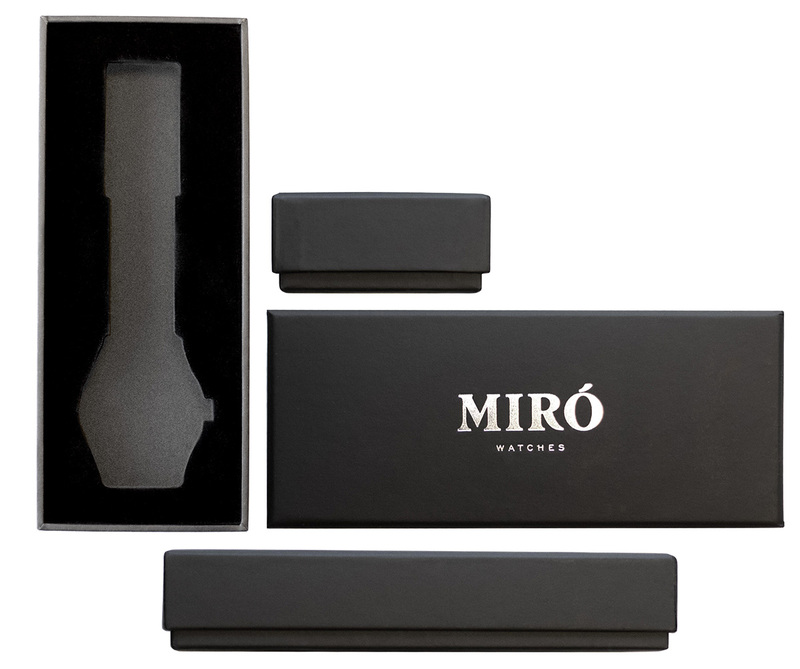 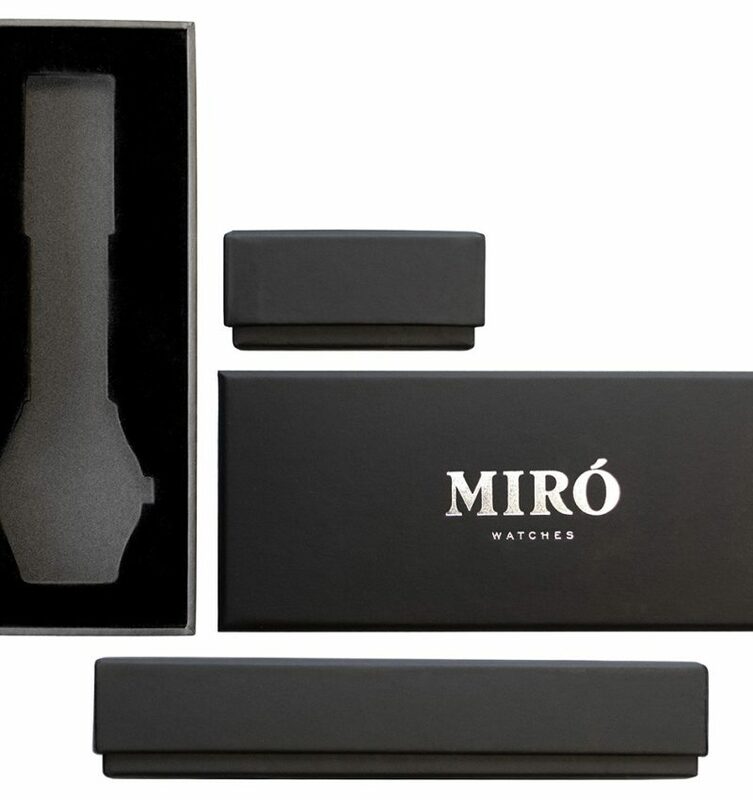 The watch is delivered in signature Miró gift box.